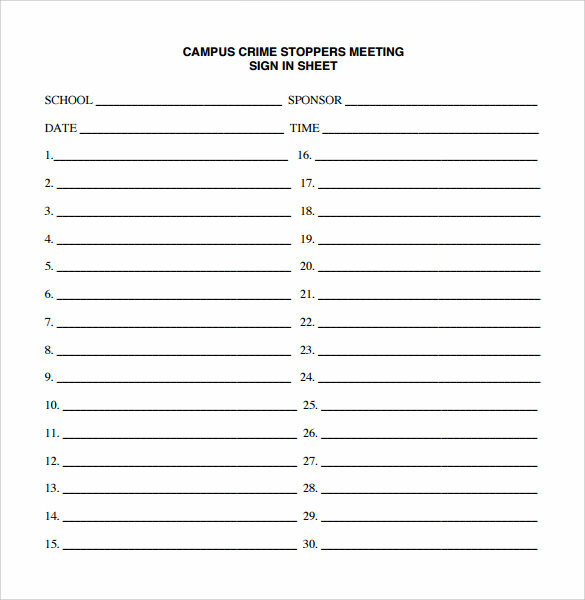 For example if you are going to attend any kind of meeting you notice that the sign in sheet is given to you. 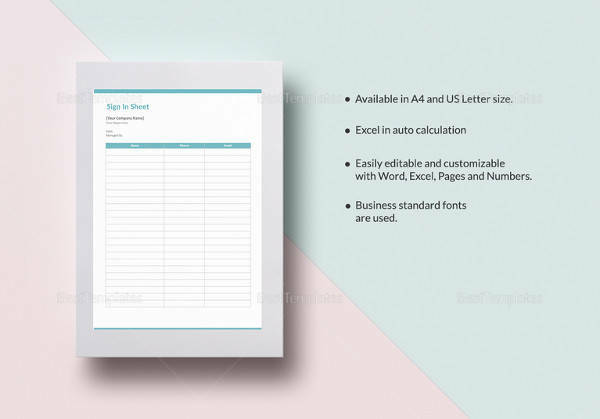 When you go to attend any kind of meeting no matter within the department or any other place your attendance signature along with enough contact information is required and these attendance record is placed in Sample Sign In Sheet , meeting sign in sheet. The meeting sign in sheet was also used for the purpose to confirm that decision is done in between those expert official who have singed the sheet. Sometime it was also used to note the presence time of any candidate. If company announced any kind of policy like outside meeting or overtime policy so meeting sample Meeting sing Sing-in I n sheets help to record these kind of information. 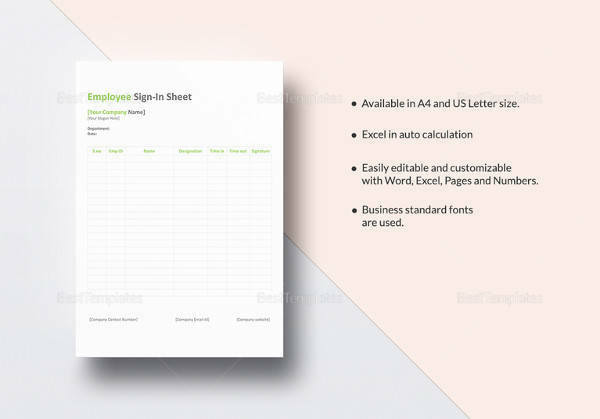 Many of the sample sign in sheet is available in many kind of format specially PDF and DOC. 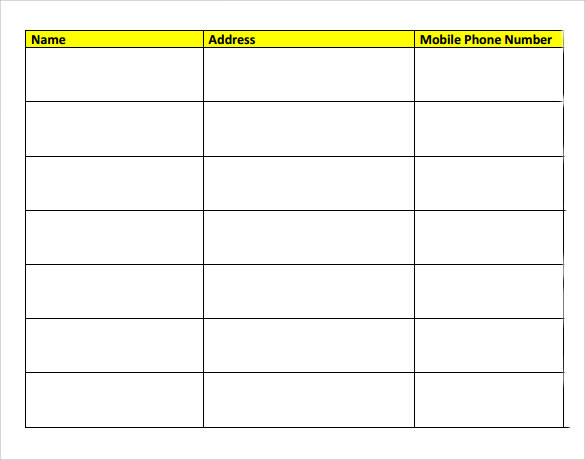 This template helps in keeping a record of the various professionals within an organization taking part in a meeting. 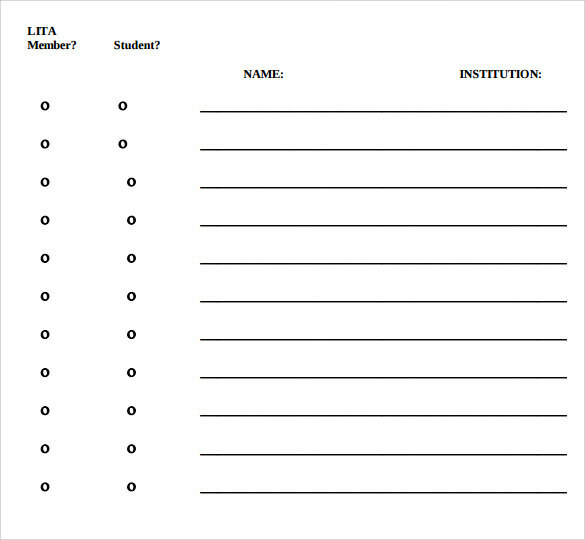 In this type of template, there are separate columns where the participants can mention their name, role and time when they attended the meeting. It is vital for the authorities to keep a record of the professionals who participated in a meeting for which an earlier notice was given. You can even mention the reason on the template for which the meeting was necessary. 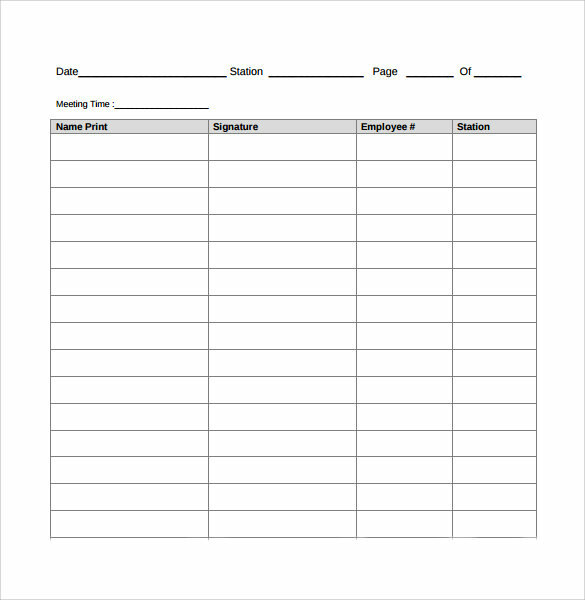 With this attendance sign-in sheet in meeting template, you will be able to keep a fresh record of the employees who are assigned duties on different regions. 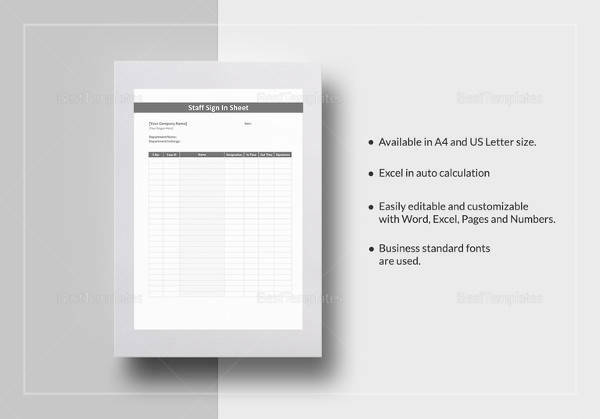 There are columns in the sheet where they can mention the position allocated to them while signing the sheet. 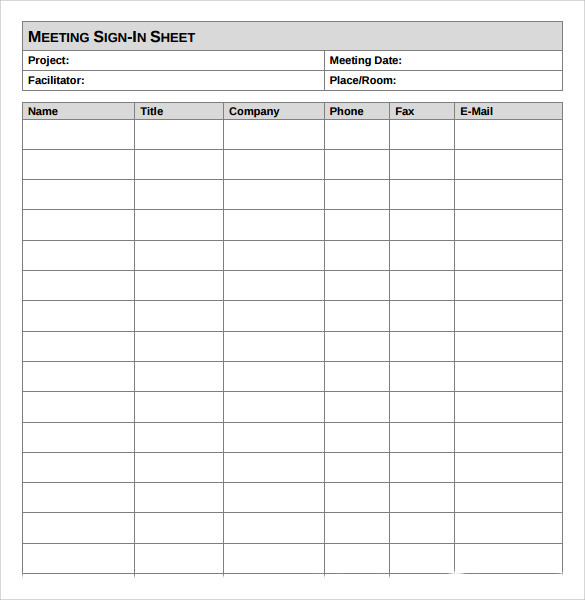 If you are looking to keep a record of all the meetings which you have done with different companies on a single sheet, then you can use this template. You can also keep a record of the contact details of the companies. 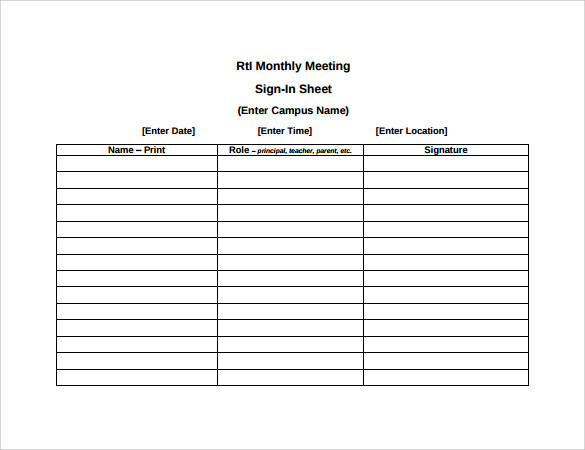 Why Do You Need Meeting Sign-in Sheets Templates? 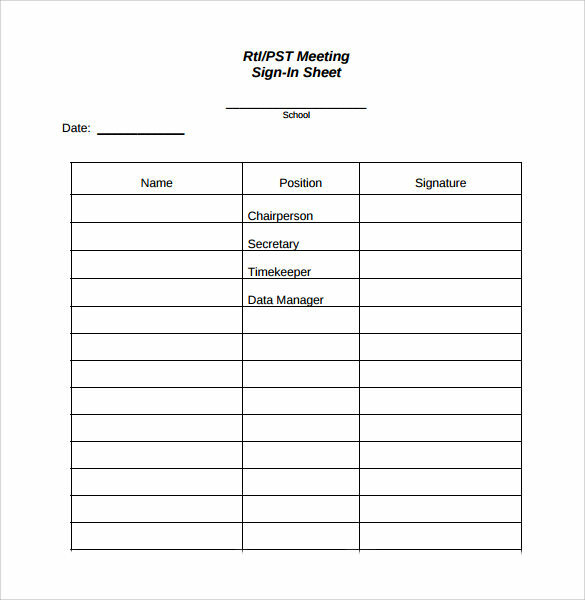 Keeping a record is very important, and when you want to maintain the record of the participants of the meeting, you can use these kinds of templates. 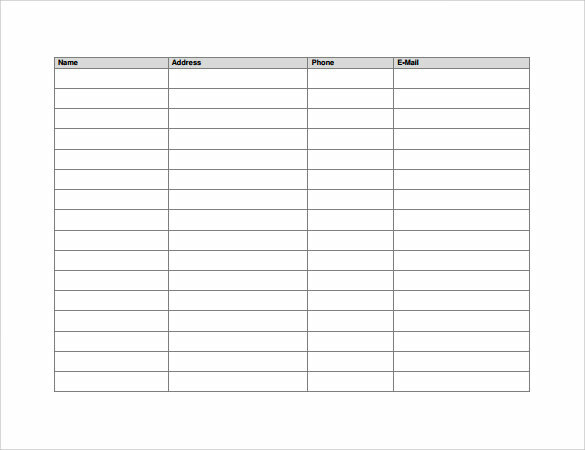 In such template, you can also keep the records of the contact details of the people taking part in the meeting. You can keep the record of the location of the meeting as well as the time of the meeting. In some of the templates, there are provisions to mention the purpose of the meetings as well. 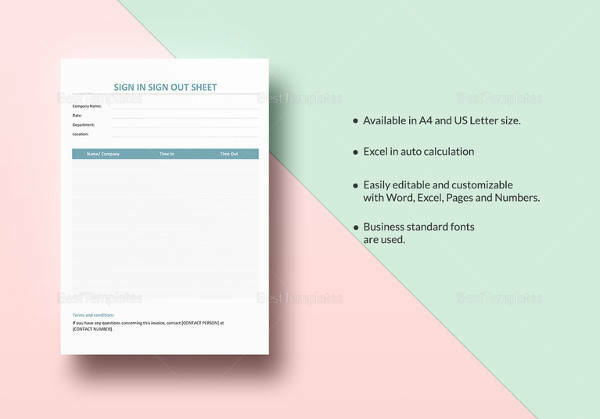 What Are the Benefits of Meeting Sign-in Sheets Templates? 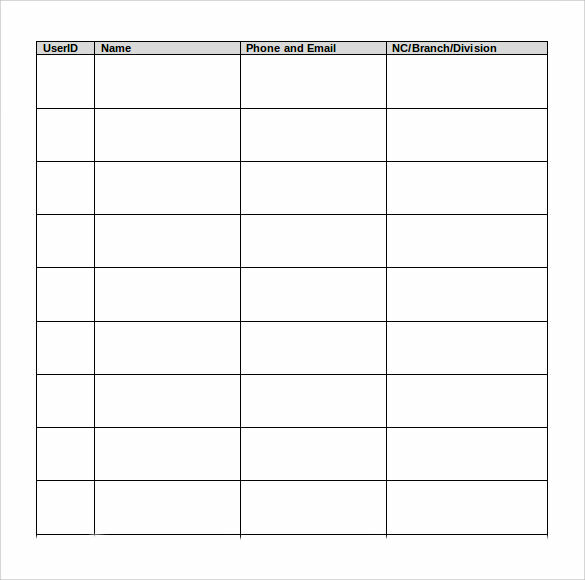 Who Is the Target Audience of Meeting Sign-In Sheets Templates? As the name of the template suggests, these templates are mainly used by officials of the company to keep a record of the participants who took part in the meeting. The officials can also maintain a record of the meeting done with different companies at different locations. In addition to that, a record of the employees who are assigned duty in various areas can be kept. 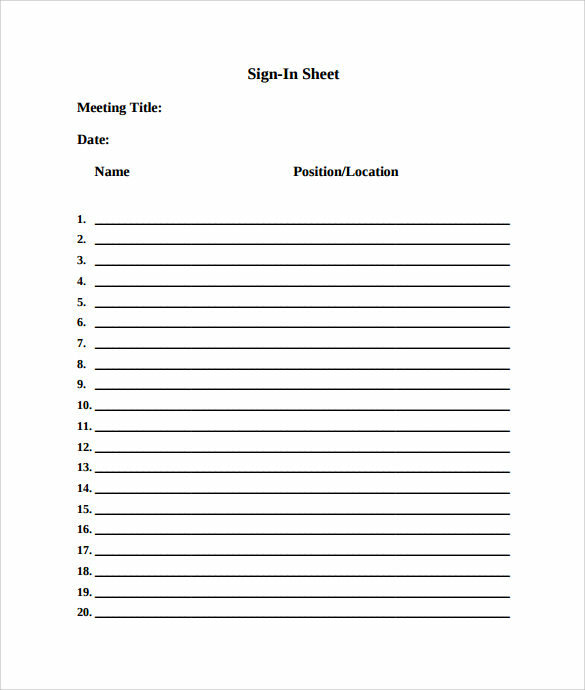 Security persons also use this template to maintain the record of the participants who enter the board room to take part in a meeting.